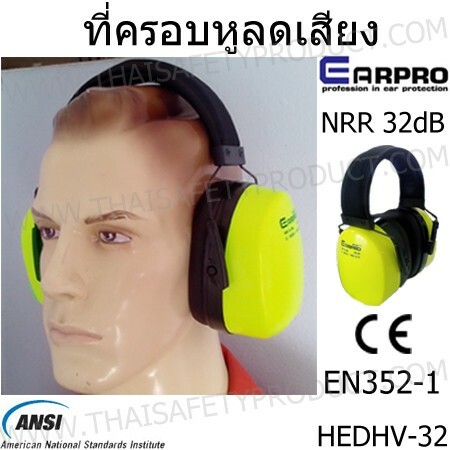 Noise reduction equipment that is harmful. 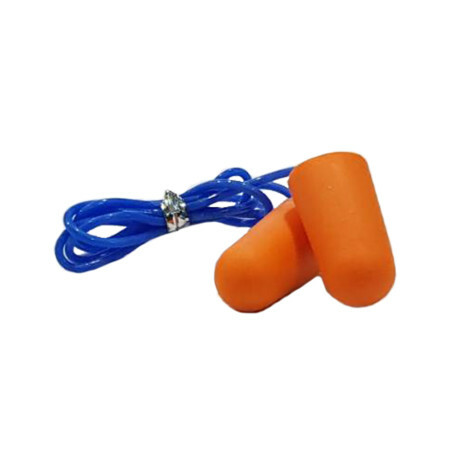 Ear mub, ear plugs, ear plugs rubber, silicone ear plugs, foam ear plugs, ear plugs rubber, silicone ear plugs. 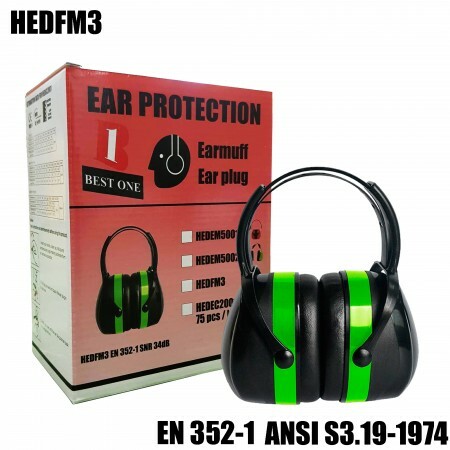 Available for both the strap and no strap, cover a foam ear noise reduction, noise reduction ear cover Silicone, and much more. 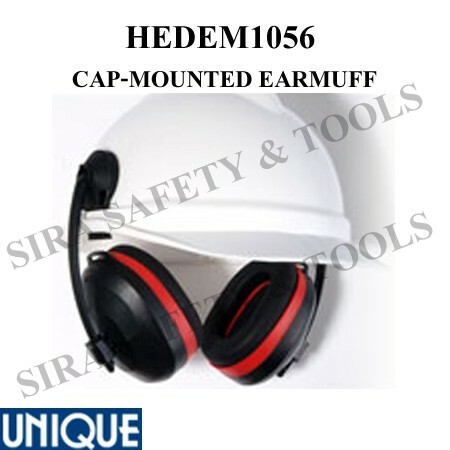 Red folding earmuff model EM5001B. 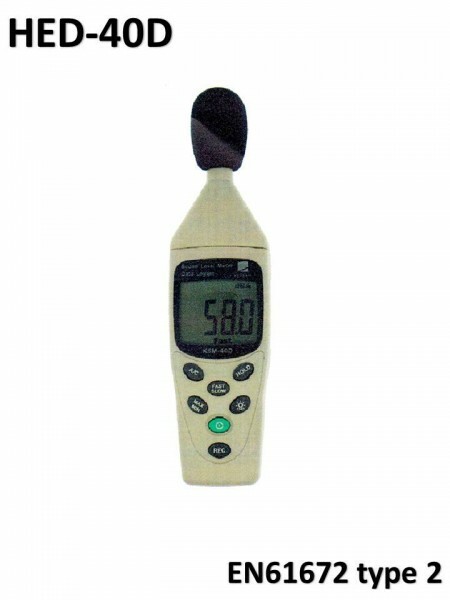 Comfortable wearing. 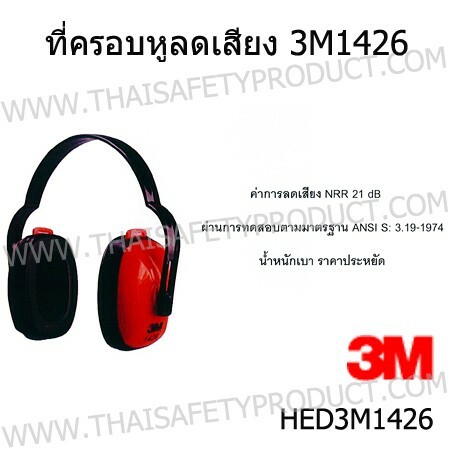 SNR 28 dB noise reduction. 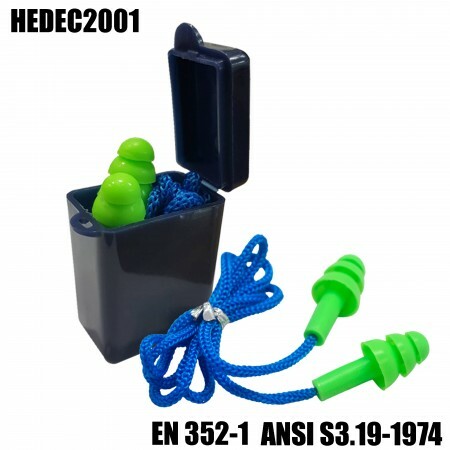 Meets CE EN 352-1:2002 and ANSI S3.19-1974 standard. 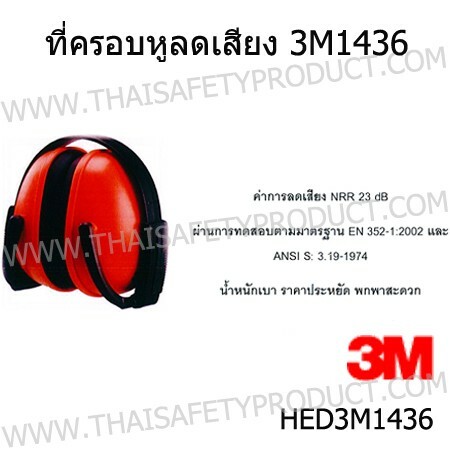 3M™ Multi Position Earmuff 1426, Convenient : Easily disassembled for cleaning for a more hygienic earmuff for the wearer, No direct air leaks into the ear cup for higher attenuation, All plastic design complying with dielectric demands. 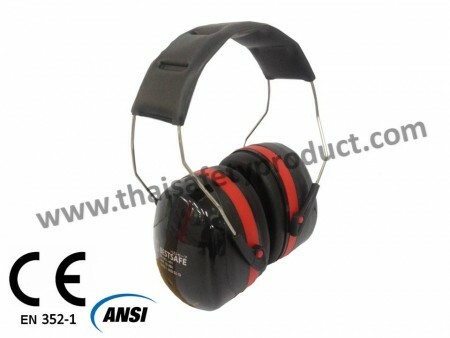 Comfortable : Wide soft cushion design for increased comfort for wearer, better attenuation, Compatibility : Designed to be compatible with other PPE. 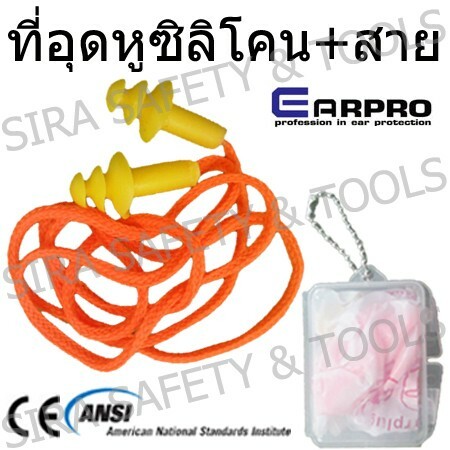 Protection earplug are made of Silicon material, inside there is an hole towards the outside. 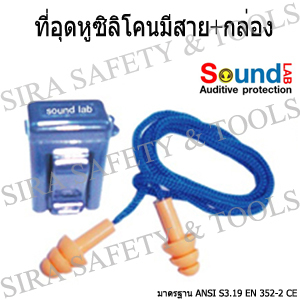 By using the earplug, you can reduce the noise effection in noisy enviroment (NRR:25dB.). 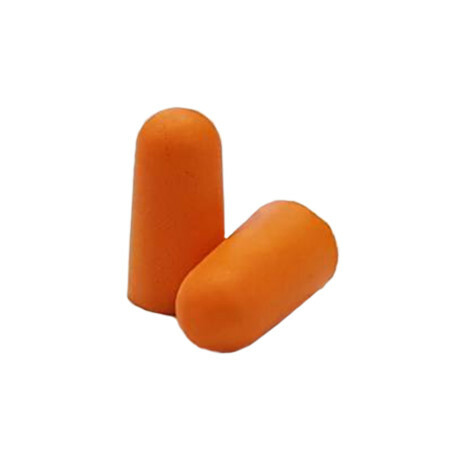 The earplug are provided all day to satisfy your need. 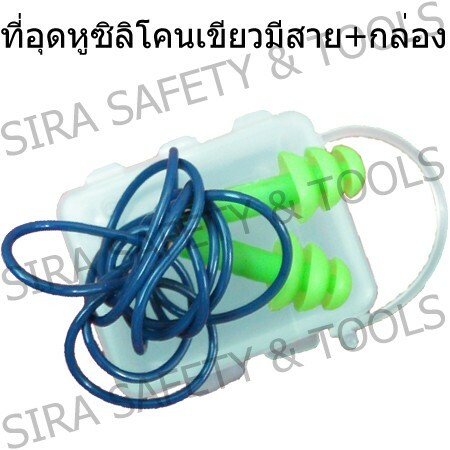 Made of green soft silicone as 3 layer pine shape, reduce 25 decibels (NRR: 25dB.) washable. Healthy and comfortable.